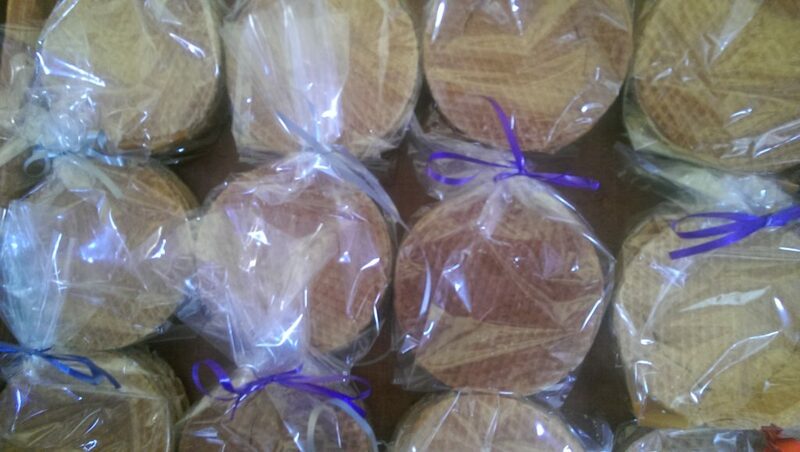 Today is a day to celebrate and I usually celebrate special occasions with traditional Dutch stroopwaffles. 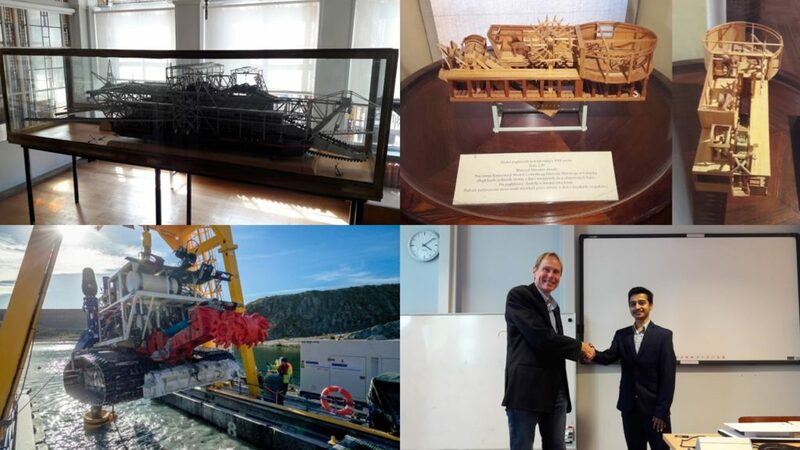 It was one year ago, that I introduced my website Discover Dredging to the public1. There was one ‘unofficial’ post before2, but the announcement for the CEDA Dredging Days was seen thousands of times on LinkedIn and served as a grand opening of my own website. Really, it is my own personal stage to tell stories on dredging. I felt the compulsion to share my experience and events with a wider audience. 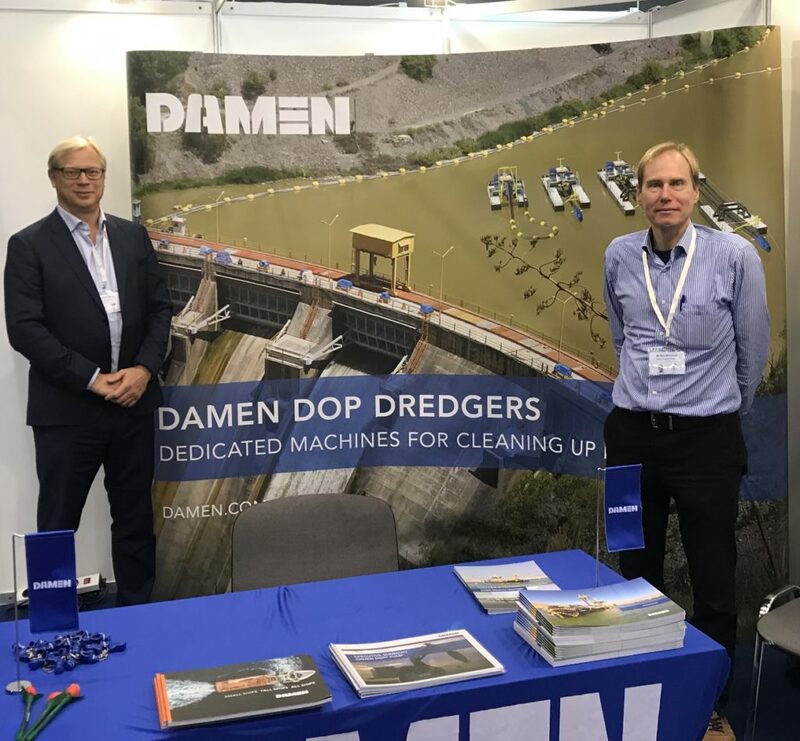 With the blessing of Olivier Marcus, our Director Product Group Dredging, I was encouraged to set up my website and start telling bits and bobs about the details of dredging. It really is in my job description to share knowledge on dredging. Not only for my colleagues, but also for clients, students and general public. For sure the presentations that I have given at conferences are fun to do and are serious projects to execute. But there are so many little things to discover in dredging. My personal website provides me freedom and flexibility to post my own topics at my own pace. Topics I really like, are the ones, where I can explain part of the dredging process in a simple way. The soil mechanics series comes to mind. But dredge pumps and drives are also a favourite topic for me. Often these topics are related to frequently asked questions I receive in my daily job. The posts now offer me a quick reference in case someone asks me the same thing again. I also refer people to my ‘Chapters’ page a lot. From the web site visit metrics, I see this is slowly getting more hits as a landing page. And as you may have noticed, I am a sucker for ‘old scrap’, sorry: museums. I really like to discover the origins of our modern equipment and see how people in the old days were able to landscape our current world. Other fun things to write about are the current events: ¡VAMOS!, conferences, CEDA, graduations, Damen. Looking back on one year of writing on Discover Dredging, I can say, that I still enjoy it. And from the responses, you do it too. Reason enough to continue. You can expect a report on a graduation shortly. I have an interesting book recommendation for you. Here in the Netherlands we are going to celebrate Saint Nicholas Day; it will be in time to put it on your wish list. 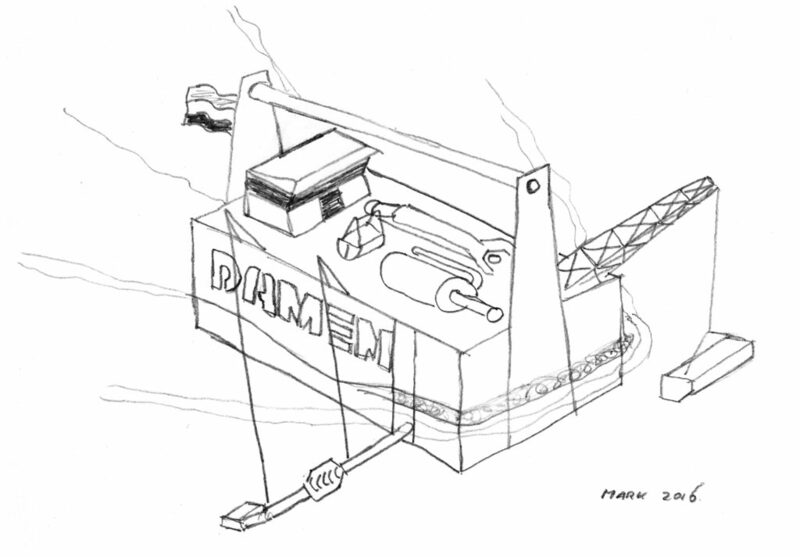 There are still some exhibits from the Damen Dredging Experience to be explained. And there will always be some other topic emerging for publication. Check here regularly or follow me on LinkedIn. OK, as a small party gift for an anniversary, I still have this colouring page lying around. I used it once in a presentation, but don’t have any specific use for it in a particular topic. I think it is fun enough to share it with you anyway. Have fun!